Free reports and publications to stay ahead of the curve. 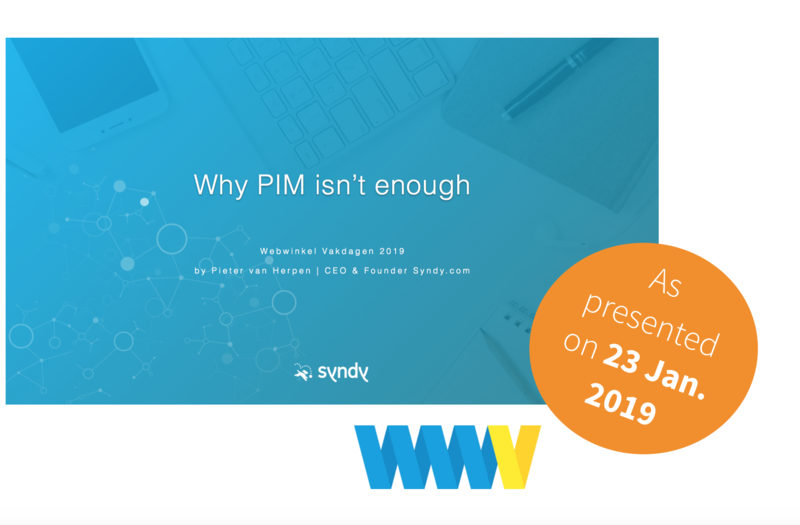 Download the slides of CEO Pieter van Herpen presented during the Webwinkel Vakdagen 2019. Brands were reminded of the importance of a Product Content delivery strategy for e-Commerce success, and how to implement such solutions on-top of Product Information Management (PIM) setups. 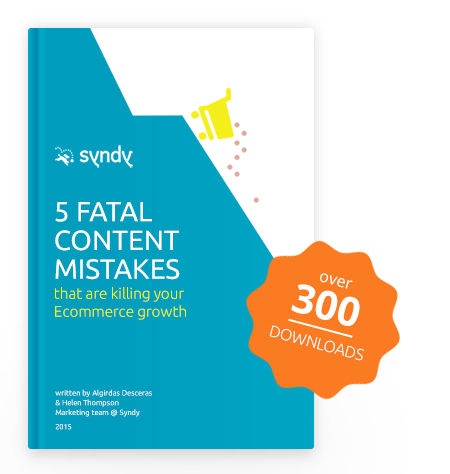 In our free ebook, you will find the 5 most common product content mistakes that retailers and suppliers make when selling their products online. You’ll also find out how to avoid these problems, with the best in class examples of companies who are already doing it right. 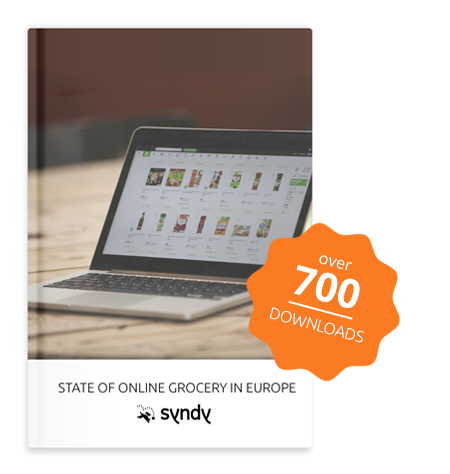 Syndy’s most recent study analyses the latest e-grocery developments across the hottest markets in Europe including the Netherlands, Germany, France and the United Kingdom, as well as the United States. In this report, we also overview the growing Indian e-grocery market. Do you know which type of consumers buy groceries online? At Syndy we didn’t – so we set out to answer this question. 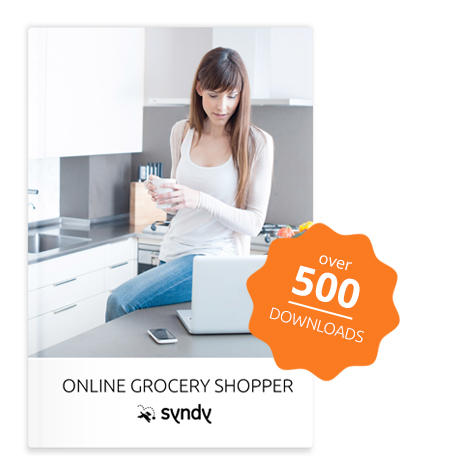 We were curious to understand the typical profile of today’s online grocery shopper, with the goal to share this information with our customers and prospects. 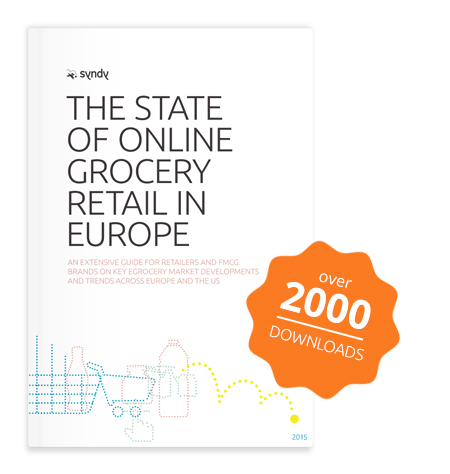 In this report, Syndy shines a light on the most apparent online retailing trends seen across the Netherlands, Germany, France and the United Kingdom; countries we picked as they represent the most active online grocery markets in Europe. As a benchmark we also look at the United States; the largest and most experienced e-grocery market in the world.